Recently, the Museum was offered the opportunity to preserve and utilize an amazing piece of 1930s FBI history. 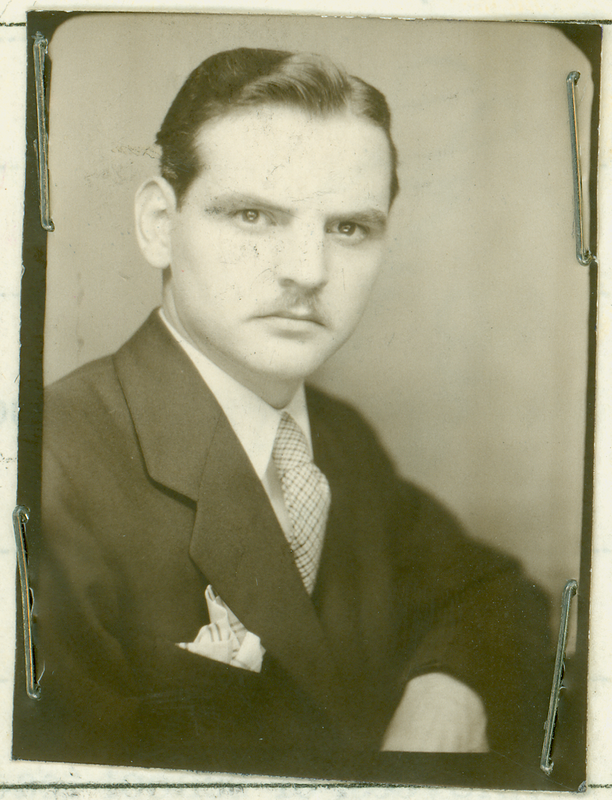 Ray Batvinis, of the Society of Former Special Agents of the FBI, introduced us to Jared McDade, who was looking for a way to share a 1934-1938 diary that belonged to his father, Special Agent Tom McDade. Upon review, Museum staff found that Agent McDade’s 318-page diary includes firsthand accounts about some big players in the 1930s FBI and gangster scene. Unlike the (somewhat dry) official FBI reports, McDade’s diary offers a window into his life as an FBI agent, from everyday details to thrilling car chases and shootouts. November 27, 1934 Thursday. A day I will never forget. What follows is a riveting description of McDade’s and an agent named Ryan’s encounter with Baby Face Nelson and his associates. McDade and his partner managed to escape Nelson. Unfortunately, two other FBI agents, Hollis and Cowley, weren’t so lucky. Later in the day, Nelson and his associates shot and killed Special Agent Hollis. Special Agent Cowley would pass the next day of his mortal wounds. Agents searched for Nelson over night with no luck. Later Nelson was found dead from the injuries he sustained in the battle with Hollis and Cowley. McDade wrote of the aftermath in his diary: At the office 6 PM and on all night. Did some accounting problems then sat in a poker game from 2 AM to 6:30 AM. Everybody was just waiting for an emergency call. This is just one story from the rich pages of Tom McDade’s diary. 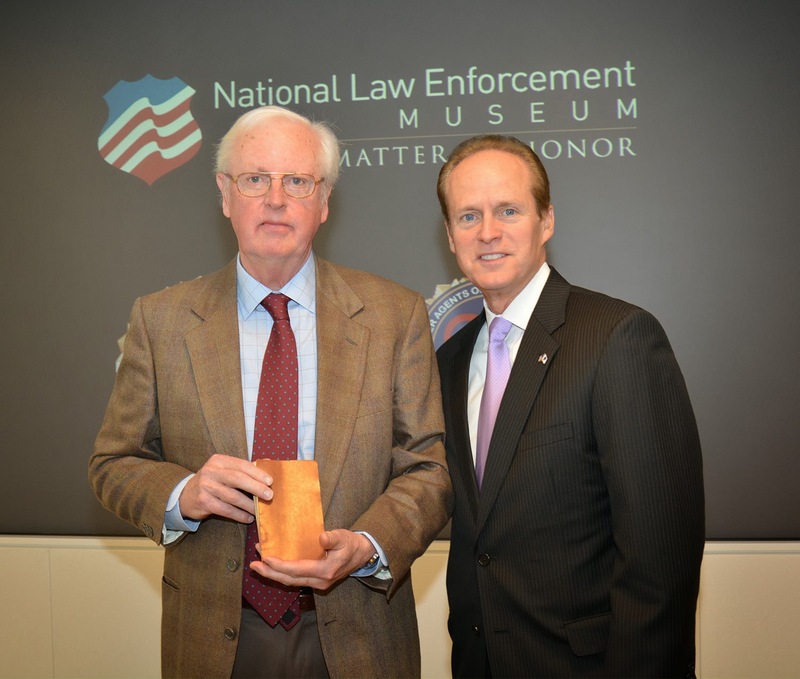 Many thanks to the McDade family and Ray Batvinis for giving the Museum the opportunity to use this truly fascinating resource, to capture some real stories of American law enforcement—as seen through Agent McDade's eyes—and share them with Museum visitors. Learn more about Agent McDade and his diary. Interesting read. I am a retired IRS Criminal Investigator or Special Agent. I like reading about "good old days" by someone who experienced it. I would like to read more about this diary & see what else it holds.